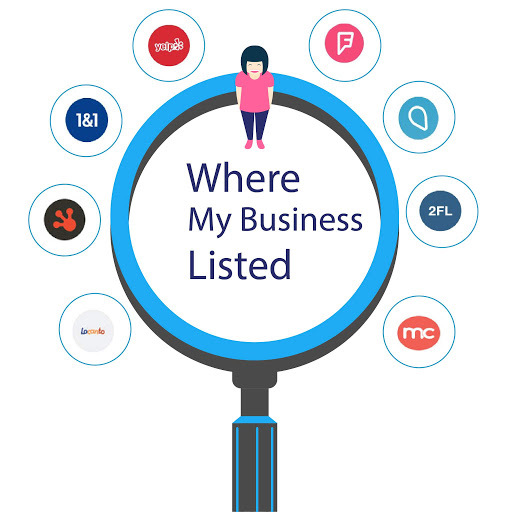 Want To Know On Which Directories Your Business Is Currently Listed? Prepare the list of your local citations which are then indexed by the different search engines. Cross verifies Business Name, Phone Number on indexed citation with the information you used while search. 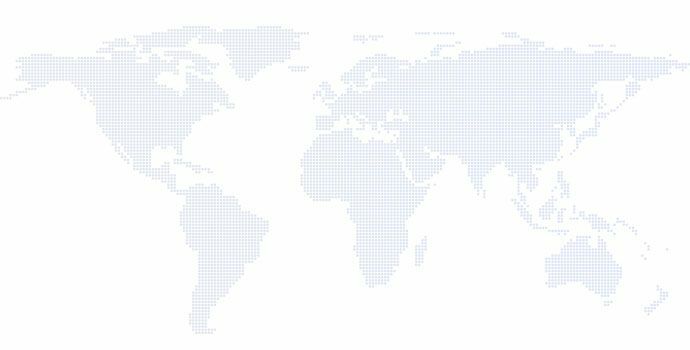 Get a list of possible citation directories where the business need to be listed and this list is targeted to your country. Easily find where your competitors are listed and where you need to list the business. Embed this white-label tool on your website to attract the more leads. Use white-label tool to install on your website,Send report to your leads with your own name,& email. Take or more clients without worrying about perfect solution or increasing headcount. Give Your team more time to spend on the stuff that really matters. Like content creation and lead generation. What are Local Citation Listings means? A local citation is any online mention of the name, address, and phone number for a local business. An example of a citation could be a business directory such as Yelp, Manta or Brown Book where your company is mentioned explicitly by name. What is mean by NAP consistency? NAP is an acronym for, ‘Name, Address, Phone’. NAP Consistency means your business’s Name, Address, and Phone Number are consistently listed the same across the web.It is widely considered a local search ranking factor in local SEO. What are different types of citations?